The three countries of Germany, France and the United Kingdom have officially announced the launch of a special European financial channel with Iran. According to Tabnak, according to ISNA, Germany and France announce the launch of a special financial channel with Iran by announcing a joint statement. The statement details : Britain and France are continuing their commitment to maintain a nuclear accord endorsed by the United Nations Security Council (UN Security Council), formally announcing the launch of an InTax (Trade Facilitation Instrument) initiative. Several European countries have set up a special financial channel with Iran to facilitate trade with Iran after the resumption of US sanctions against Iran, which will be deployed in France and chaired by a large German banker. German Minister of Foreign Affairs Heiko Maas, after meeting with his French and British counterparts in Bucharest, the Romanian capital, told reporters on this mechanism, “It clearly indicates that we are moving in a united and resolute way within the union.” Europe, even if others have a different perspective. The mechanism, the new name for Intex, is a trademark protection tool, is registered in France and will be led by Friedrich 69, a prominent German banker and former chairman of the Commerce Bank. The three European countries, France, Britain and Germany, are shareholders and hope that other European countries will join it afterwards. 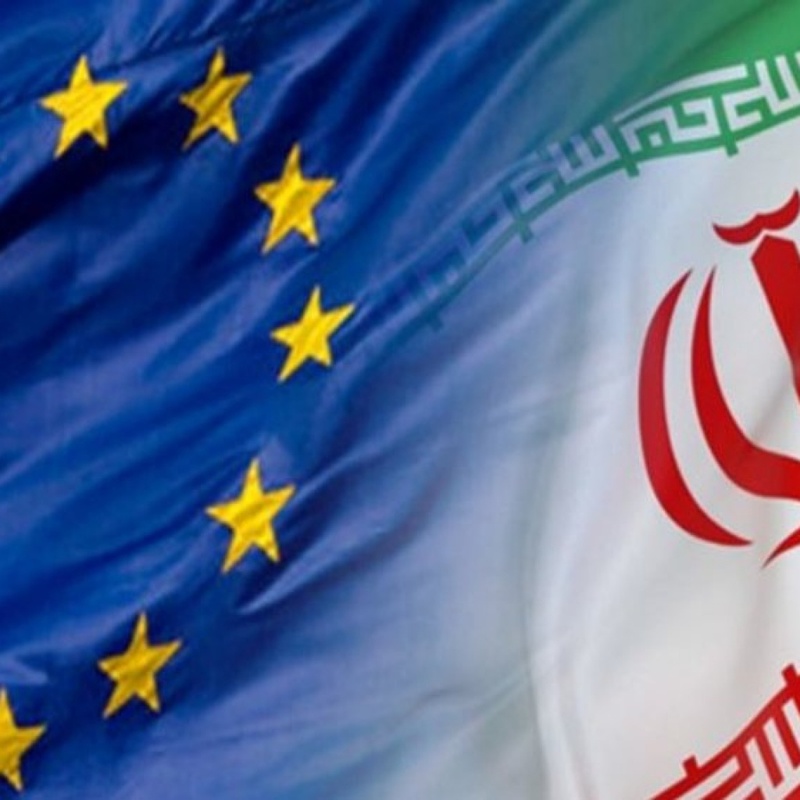 However, a senior German government official said on Thursday that it was not expected that other European countries (other than France, Germany and Britain) would soon join the special European financial mechanism with Iran, called the SPV. According to the report, the European Union has been working to prepare this mechanism for long time. Rob Mali, former Middle East director at the NSC and member of the think tank of the International Crisis Group, believes the channel’s economic impact will be low. Following the announcement of the creation of the Instex by the UK, France and Germany, the US embassy in Berlin has announced that it is seeking further details on the mechanism, and this European action has no effect on Washington’s policy to exert maximum pressure on Tehran. Rentalcariran hope for good relationship between iran and countries all over the world. All customers that rent car from us be sure we will prepare all of financial aspects that prevent every problems for them. When you want rent a car don’t need transfer any money, just send your picture of your pass and ticket then we will prepare your car every where that you would like to got that. We are trying to open a channel for our customers to use your visa card and master card in Iran and open credit for using of that for discount and promotions. We also can open an account for our customer in our CRM (customer relationship management) system for them that join our customer club and use discount and promotions for reservation. Also we will start booking system for renting car and reserving hostle.also you can rent a car so cheap with excellent services.